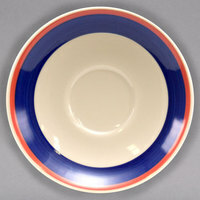 Whether you run a classic tea room, a modern café, or a retro diner, we’re sure to have the perfect saucers for you. 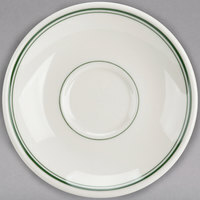 Place them underneath cups of tea, coffee, hot chocolate, and other warm beverages to give your guests a sanitary place to put their spoons or stirrers when they’re done using them. 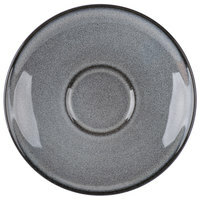 These saucers also protect your tables from small spills and burns, ensuring your tabletop looks great throughout the day. 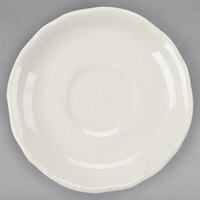 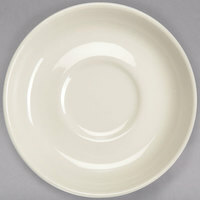 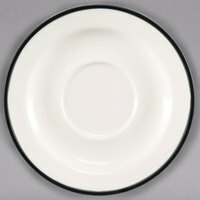 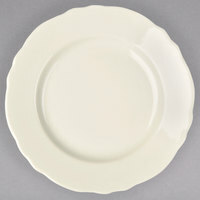 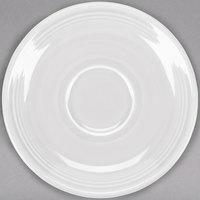 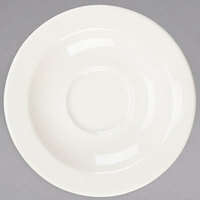 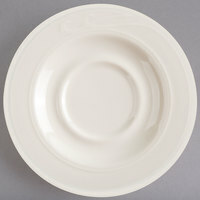 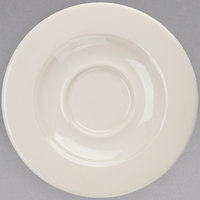 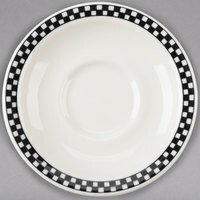 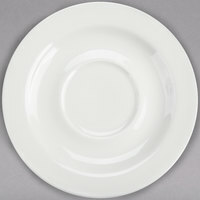 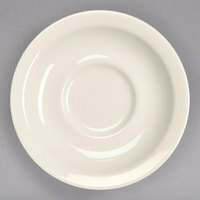 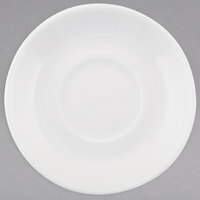 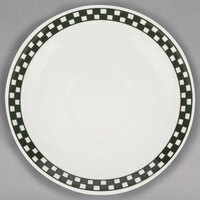 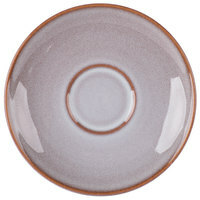 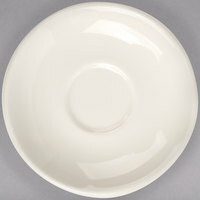 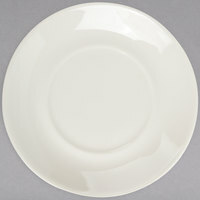 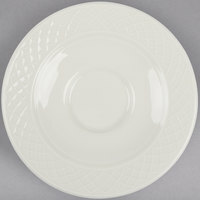 We carry saucers in a wide variety of styles, so you can make sure your foodservice establishment looks perfect. Traditional, round saucers are very common, but we also have rectangular, square, and triangle saucers for a modern twist. 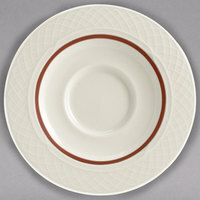 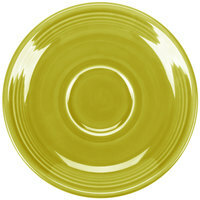 Different materials, including glass, china, melamine, and porcelain, can also help these pieces fit with your décor. 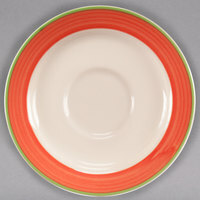 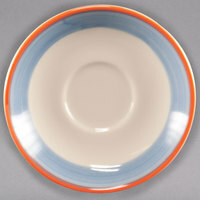 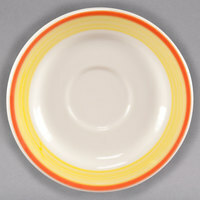 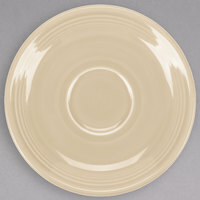 Our saucer sets are even available in a number of different colors, from classic white to bold, statement-making colors like black, blue, orange, or purple.